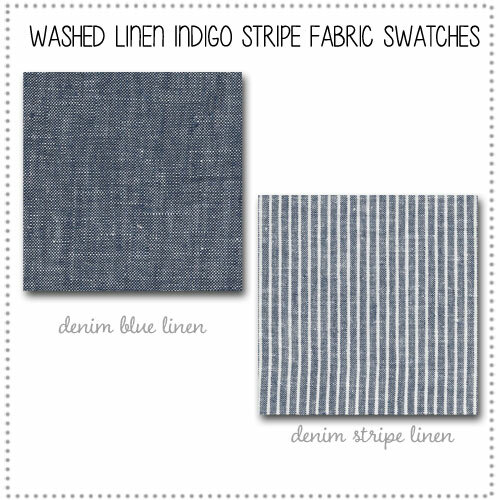 This listing is for the swatches of each of the fabrics used in our Washed Linen Indigo Stripe Crib Collection. 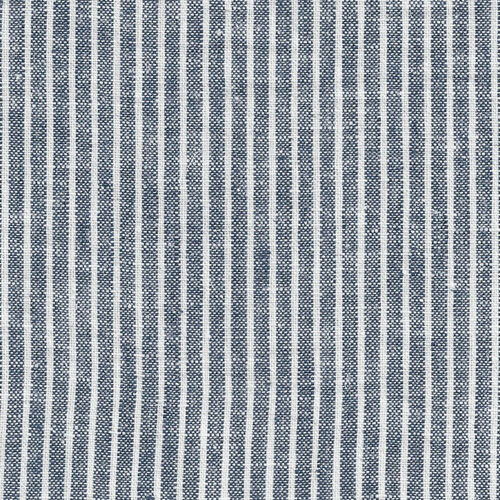 The set will include Denim Blue Linen & Denim Stripe Linen Fabrics. Perfect to match paint and other decorative accessories. Swatches will be mailed through USPS. 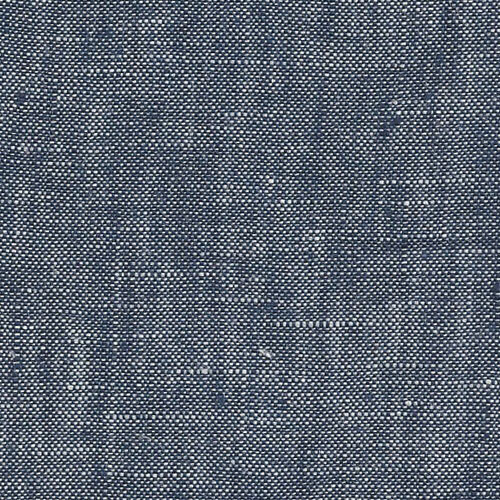 Shipping for Fabric Swatches is Free. When you place your order, a $5 shipping fee will be charged, but refunded as soon as your swatches ship. I love that new arrivals will send a fabric swatch. The swatches I recieved looked just like the fabrics represented online. I love the colors and patterns and ended up ordering the full bedding set for my son's nursery.